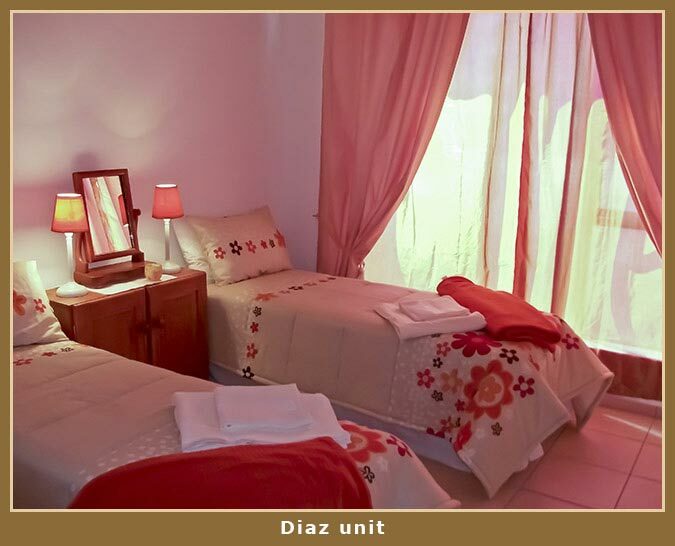 The DIAZ BEACH HAVEN guest house officially closed on 30 April 2017. 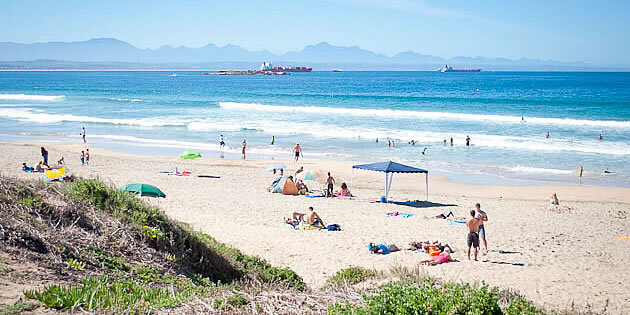 Our good relationship with both the Mossel Bay Tourism Office and the Mossel Bay Accommodation Guild also comes to an end. 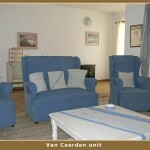 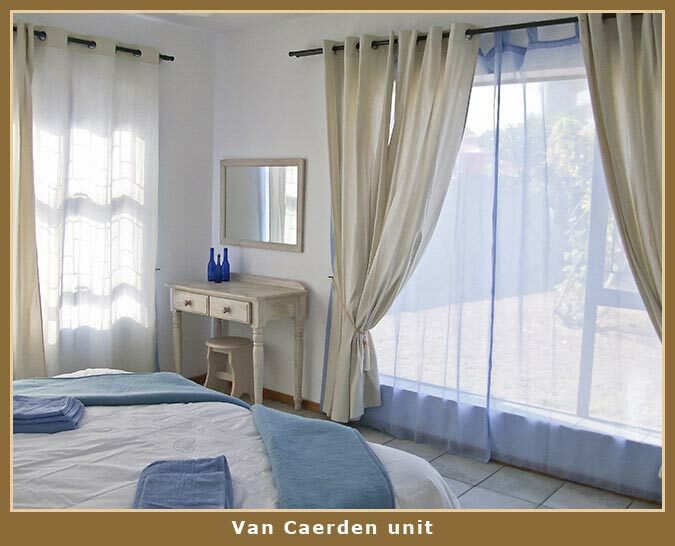 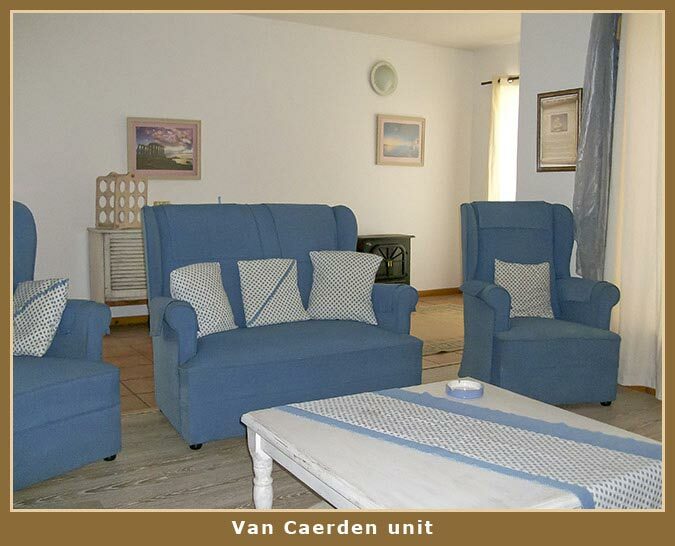 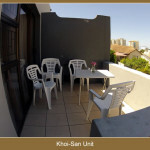 The establishment (see below) consists of 3 separate apartments, each with its own facilities. 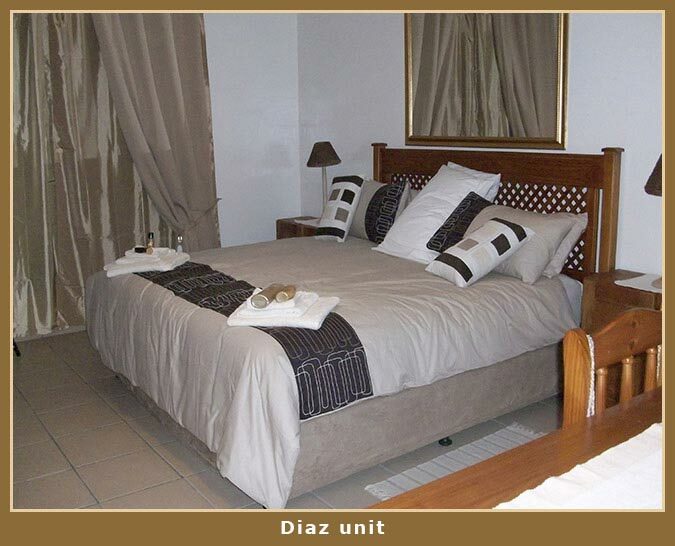 The new name of the establishment is called ‘Diaz Beach Haven Rentals’ and this new model therefore was launched on 1 May 2017. 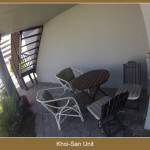 This model change will free up lots of time and energy that would benefit the travelling plans of the hosts. 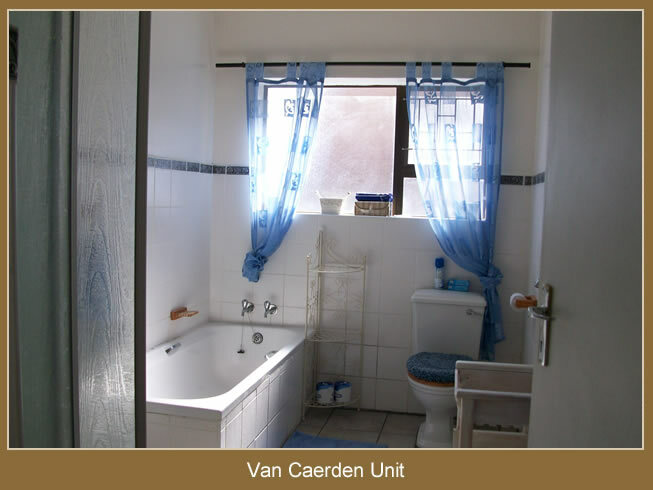 The establishment will be managed based on rental contracts and can even be done remotely. 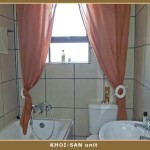 The establishment is unfurnished and located in an up-market area. 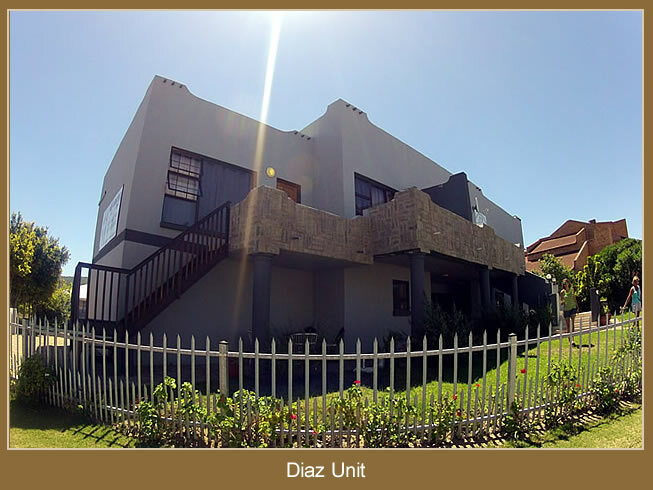 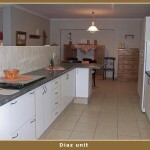 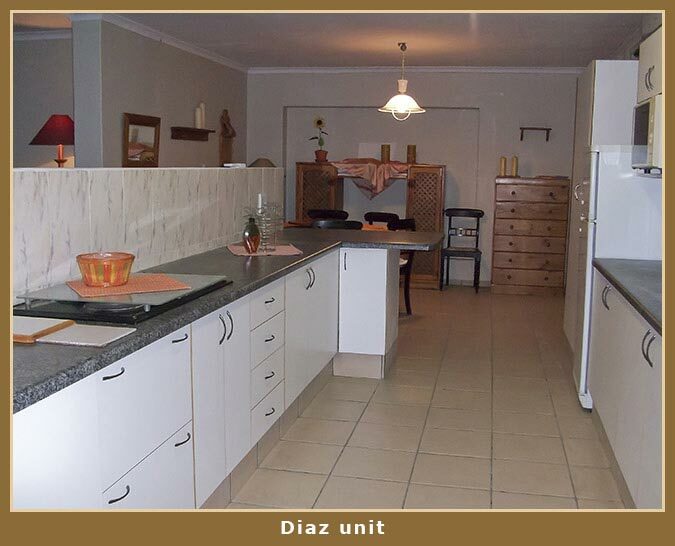 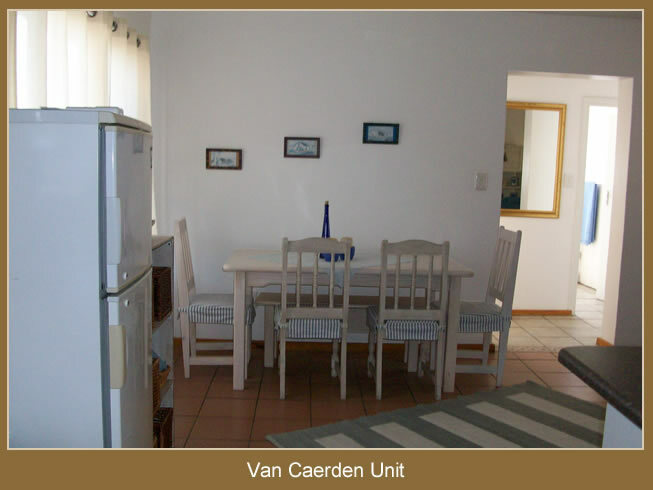 Diaz Beach Rentals is perfectly located in the Garden Route, only 150 meters from the well-known sandy and safe-to-swim, DIAZ BEACH, and within a 2 km radius from much entertainment, banking, shopping – which includes a Mall. 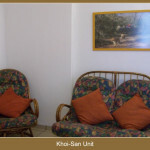 Below are photos of our establishment and beach, plus photos of the facilities of the respective apartments/units. 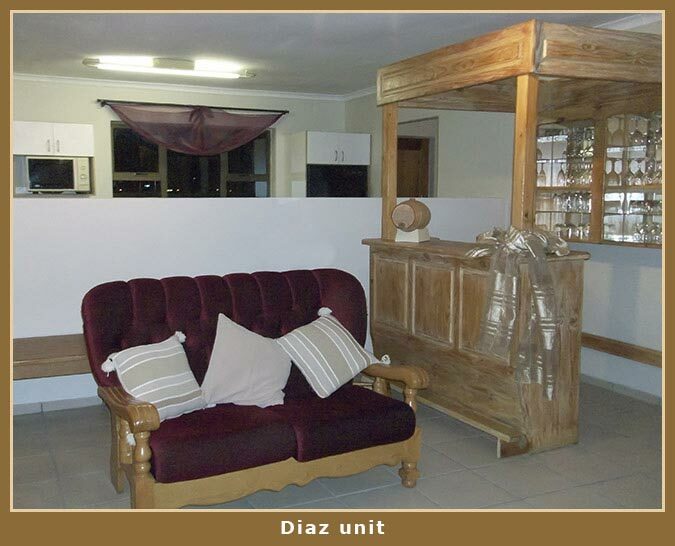 The furniture to be seen are those that applied to the Diaz Beach Haven Guesthouse model – simply to give a potential tenant a better view of the facilities. 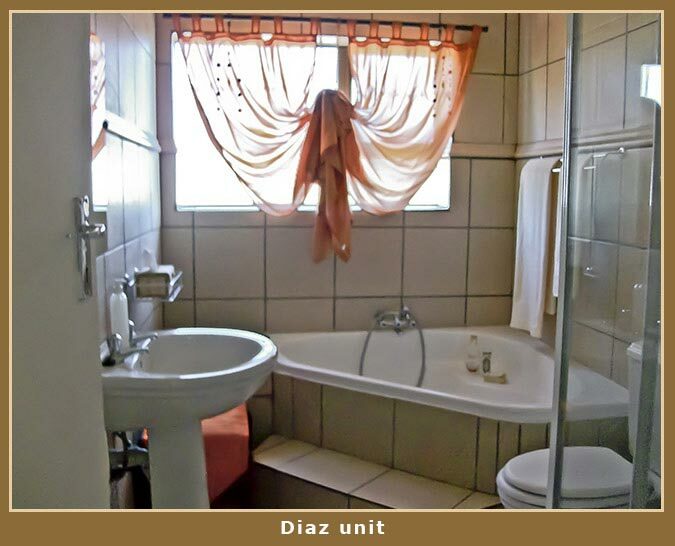 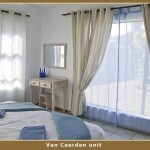 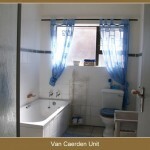 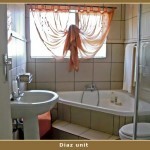 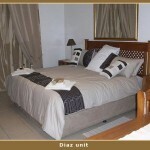 Consists of 3 bedrooms, of which one is a double room shower en-suite. 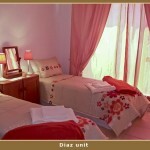 The other 2 bedrooms have 2 single beds for each bedroom (convertible to double) and share 1 full bathroom. 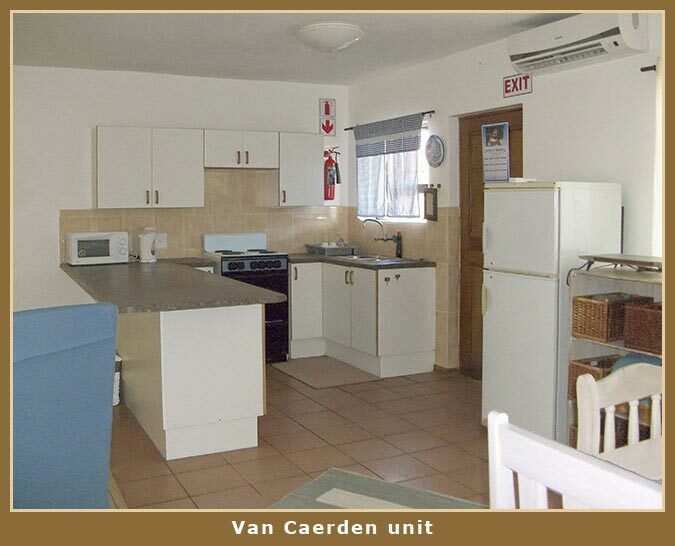 This private unit has a large kitchen, large living room and large dining area. 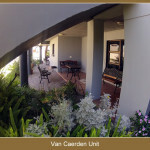 The living area leads out onto a balcony with barbecue facilities. 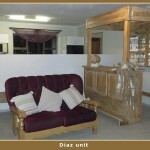 The DIAZ unit is on the 1st floor of Diaz Beach Haven Rentals. 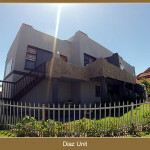 The DIAZ unit is on the 1st floor. 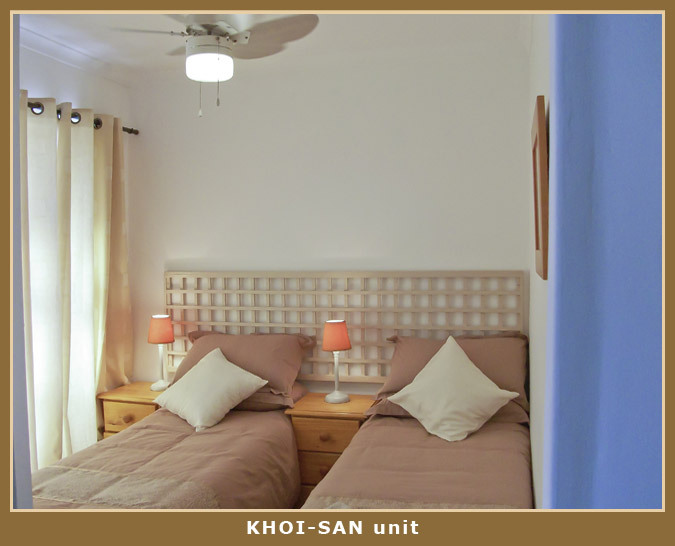 Consists of 2 bedrooms, of which one is a double room and the other room has 2 single beds (convertible to double), sharing 1 full bathroom. 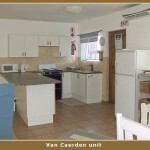 This private unit has a kitchen, living room and dining area. 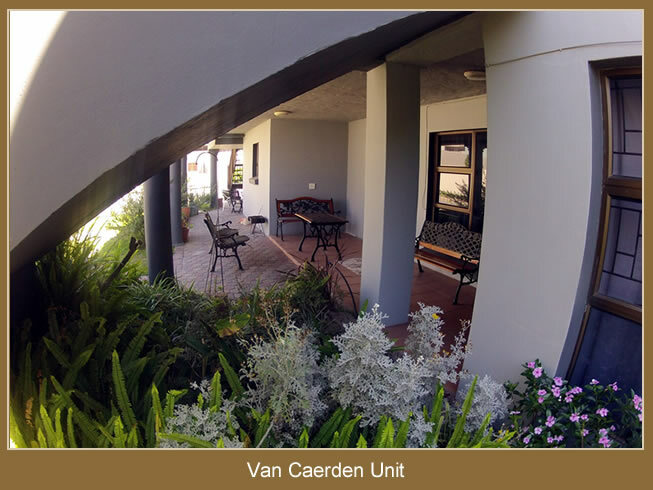 The VAN CAERDEN unit is on the ground floor with barbecue facilities under cover. 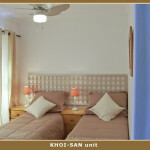 Consists of 2 bedrooms, of which one is a double room and the other room has 2 single beds (convertible to double), sharing 1 bathroom. 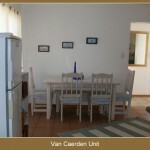 This private unit has a kitchenette and living/dining room. 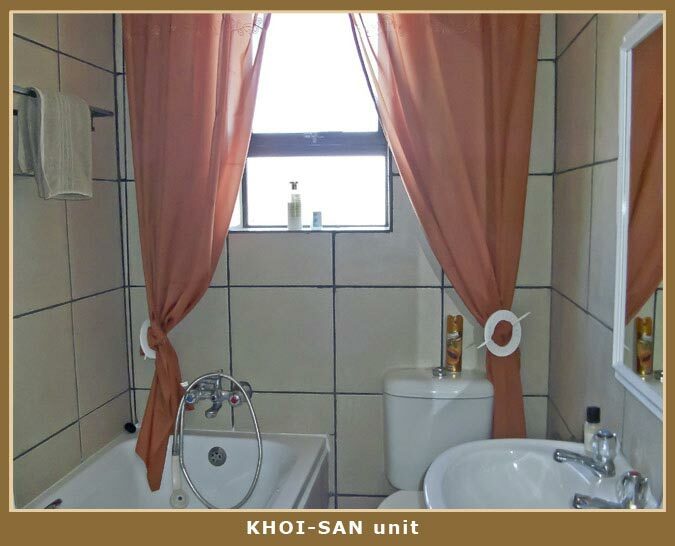 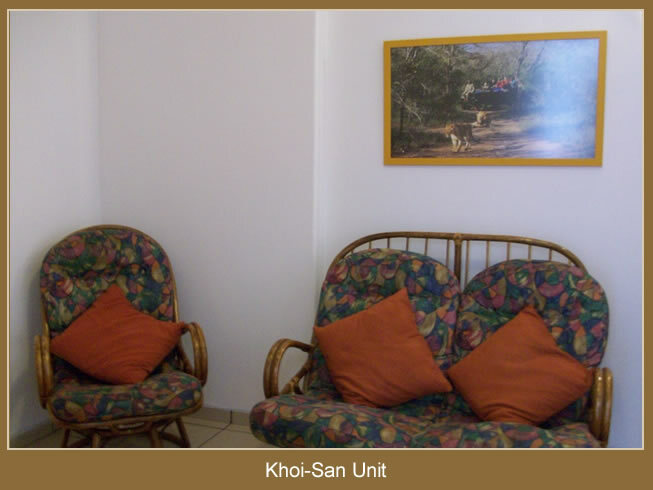 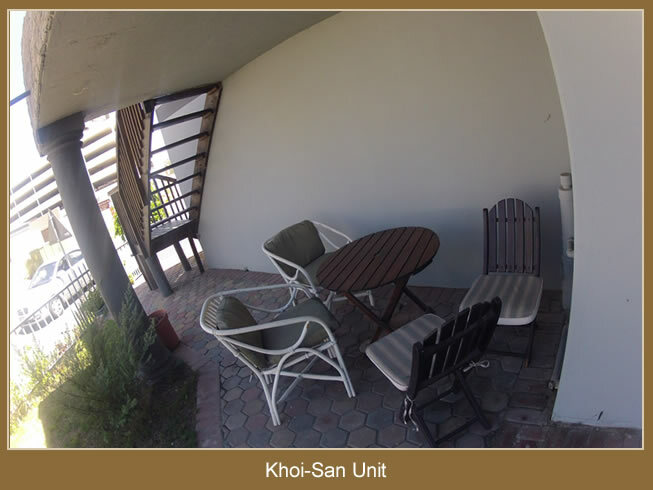 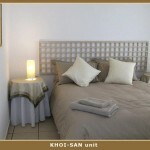 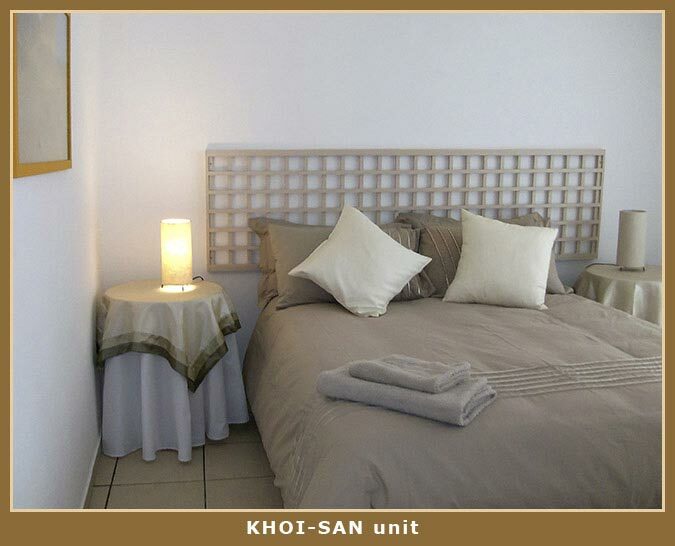 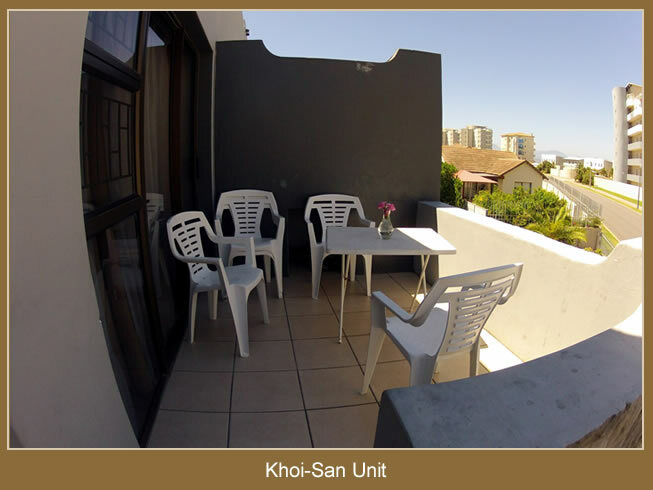 The KHOI-SAN unit is on the first floor of Diaz Beach Haven Rentals with a balcony and has barbecue facilities.